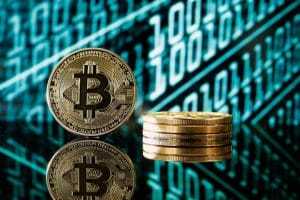 A recent valuation of the Crypto market has revealed that it is still worth over $250 billion. In particular, tokens have recorded a good performance. On July 2, ERC20-based tokens such as 0x (ZRX), Status (SNT), Funfair, Aion (AION) outperformed the other tokens. ZRX recorded a 14 percent increase when trading against both the USD and Bitcoin. This was the largest growth among all the major Cryptocurrencies. As a drop from $6,500 to $5,800 was observed last week, 0x traded below 0.00010 BTC mark, which was the lowest in that month. In the past 24 hours, however, the price of 0x has increased to 0.000137 BTC. 0x is expected to record such growths in the next few days as indicated by the strong momentum. Numerous momentum indicators and momentum oscillators have established the recent run are as a result of high volume and rapid increase in the demand in the short-term. 0x is experiencing positive short-term growth as indicated by the exponential and simple moving averages and MACD. With the token’s Relative Strength Index (RSI) standing at 54.77, it’s clear it is not showing an overbought condition and may continue to record the positive growth in the coming days. Tokens have continued to perform well at a time when Bitcoin, Ether, Bitcoin Cash and other Cryptocurrencies have failed to record the upside movement. The rapid in the token’s volume and momentum is an indicator that the investors are now more comfortable with the market. There are signs that the market has become somewhat more stable than the previous week. Bitcoin has increased its trading volume from $3 billion to $4.6 billion. Ether has also seen an increase in its daily trading volume from $1 billion to $1.5 billion. 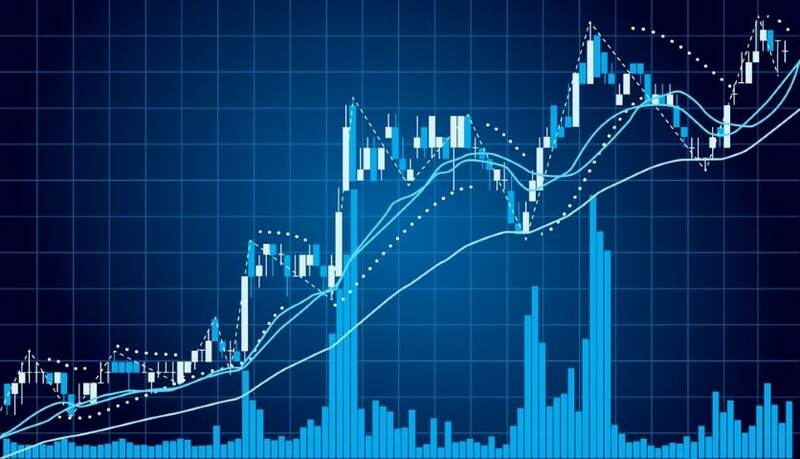 The recent recovery in the daily trading volumes among most of the Cryptocurrencies is an indicator that the market is slowly gaining stability. On the other hand, Tether (USDT) is still recording high daily trading volume. The volume of USDT is now double the volume of Ether. Given that it is the second most valuable virtual currencies, this is a worrying indicator. In case of a reduction of Bitcoin and Ether trading volume, the high volume of Tether would be a sign that the Crypto investors are moving their investments from the market which may end up causing another short-term downtrend. Status, Funfair, and Aion increased their daily trading volume, each by 10 percent. The growth was attributed to Binance, the world’s most used Cryptocurrency exchange. Given that Aion and Funfair have a trading volume of less than $5 million, the short-term growth in these two Cryptocurrencies is not likely to be sustained. This is unlike 0x and Status, which have high trading volumes, hence more likely to sustain the growth. In an attempt to explain the recent increase in ZRX daily trading volume, some analysts have linked it to the re-emergence of rumors about the integration of ZRX on Coinbase. In June, while acquiring Paradex, Coinbase said it would indirectly introduce tokens. There are fears that if the recent gains in ZRX are as a result of these rumors, they may not last for long.